As we can see Fashion in this time really means a lot to people and as well as brand store. Fashion market going to bigger online. 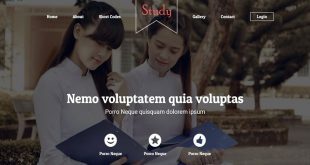 If you want to setup a unique fashion website for your brand or products without investing a lost money, then this article will definable help you.Check some Best Free Fashion Html Website Templates here which will really benefit every user who are searching for an attractive Fashion HTML5 templates. 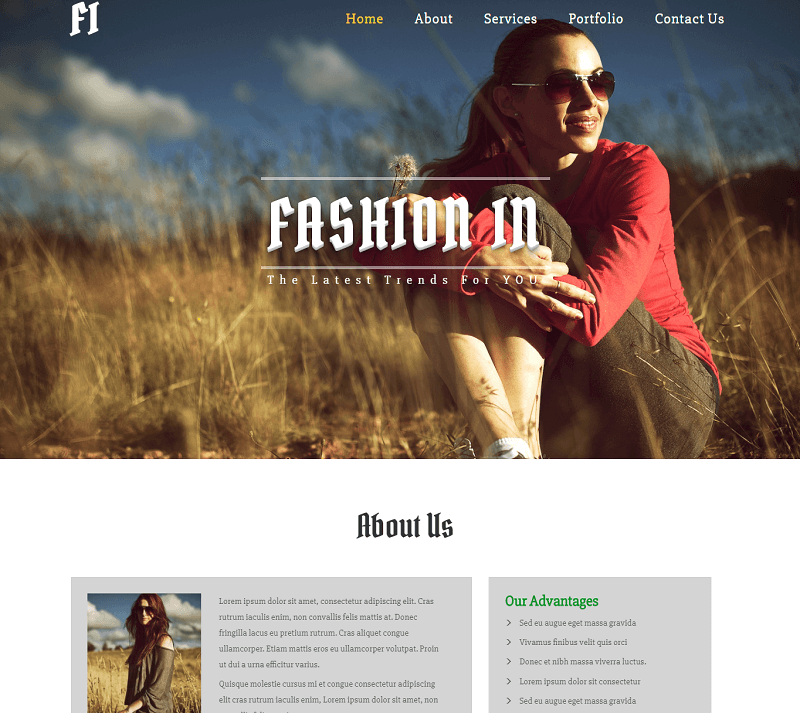 All Free Fashion Html Website Templates are responsive developed in HTML5 & CSS3 code. Compatible with major browsers. You can see more detail here let’s start. 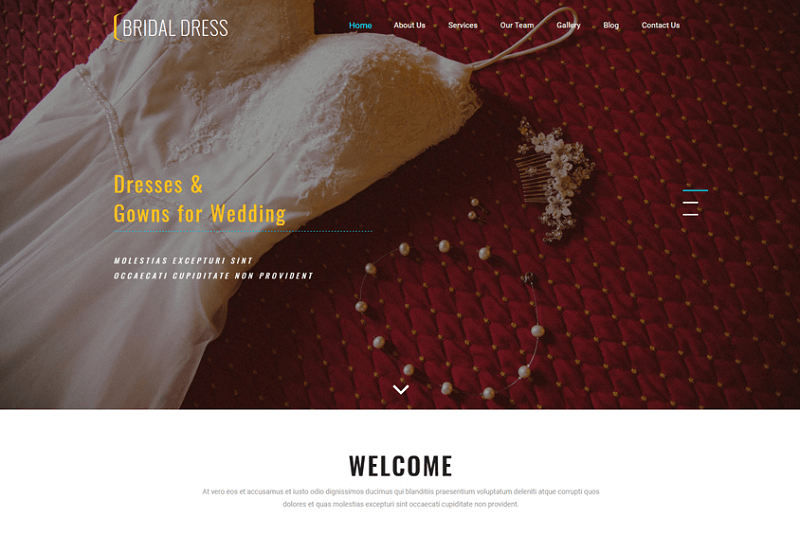 Bridal dress is a marriage ceremony multipurpose template, a Nice choice for all of the marriage ceremony Beautiful Homepage to enhance your online presence.It is Bootstrap Responsive Web Template perfect animation used in a menu bar, services section, animation used in social media icon look really Awesome Signup form placed at the Bottom of the design Text slider placed just below the menu bar on the image. blog section available in design to showcase your images of work contact form provided with a map to show the location and social media icon given at the bottom of the design. This creatively designed template has awesome features like Automatic slider, animated navigation menu, smooth scrolling navigation, hover effects, This template is 100% responsive cross-browser template, compatible on all devices, displayed on all screen sizes. for menu bar is placed with a hamburger menu at the left top of design In this design social media icon right top of the design and as well as bottom of the design. services section 3 column, application section 2 column. Trends use to showcase brand to the world and raise your online presence, Trends is Bootstrap Responsive Web multipurpose Template. This creative designer, musician, artist, and much more. Trends in 100% responsive cross-browser template, compatible with all devices, it is Simple and Easy to Use Clean & Clear Design social media icon given at both top and bottom of the design which will look great over their to enhance the beauty of templates. 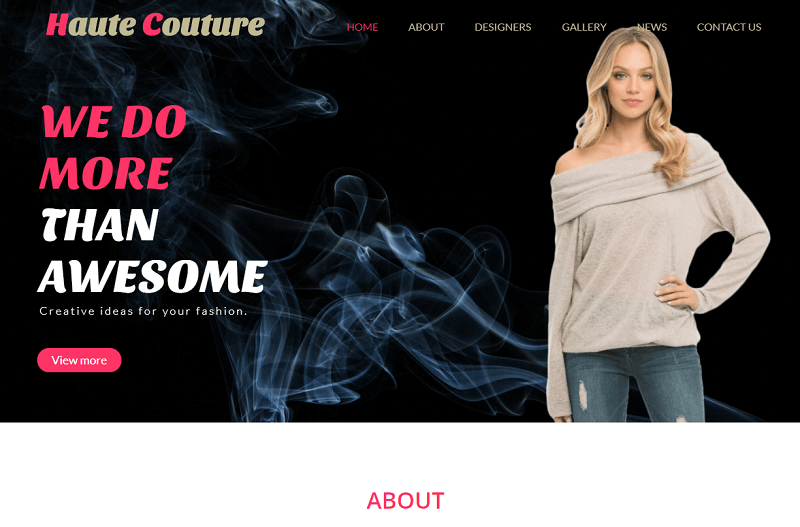 Haute couture is a Flat Bootstrap Responsive Web Template, This is a modern Template be used for your product clothing, accessories, kids, lifestyle blog, designer, musician, artist, photography and much more. It has Sliding pricing tables, hover effects. lightbox video effect provided in the service section will suit over there at footer part there will be 3 column widgets for detail info, links, and subscription. 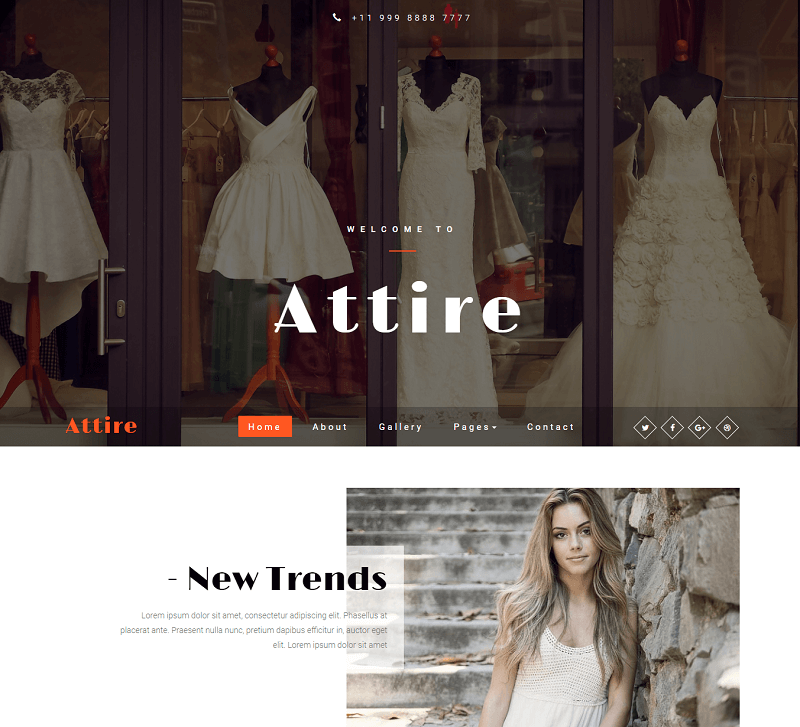 Attire is a Nice fashion multi-purpose template, which will be perfect for any fashion website to showcase their work in a creative way to get the best online presence over the internet. 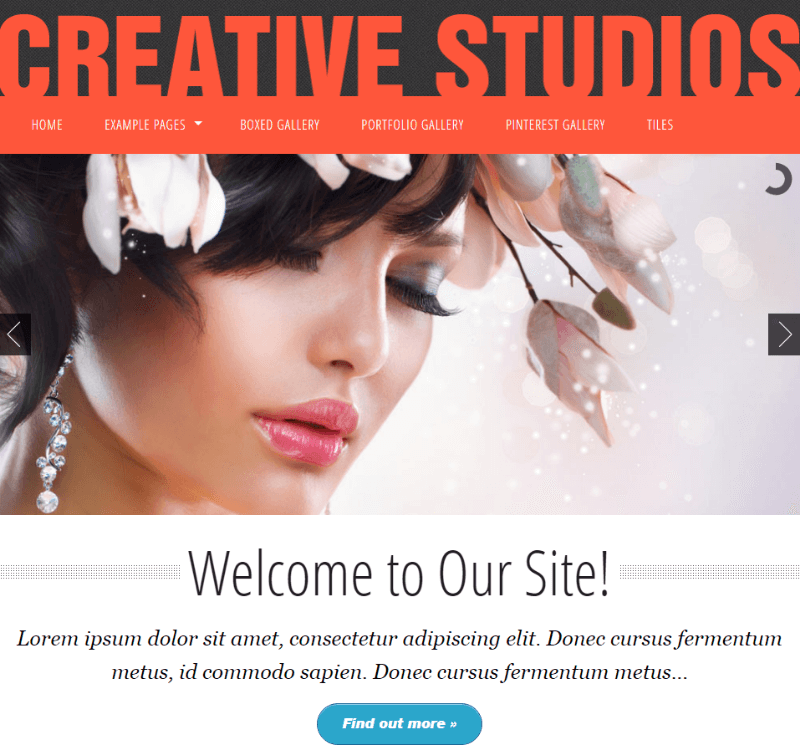 it has the best template for any creative website, In the menu bar there is use of animation. This is a perfect choice for your various websites like clothing, men fashion, women fashion, accessories, designers and much more. 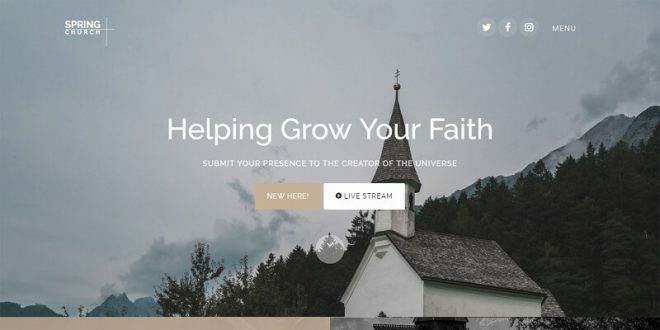 This creatively designed template has awesome features like animated text in banner section, eye-catching hover effects, smooth scrolling navigation. 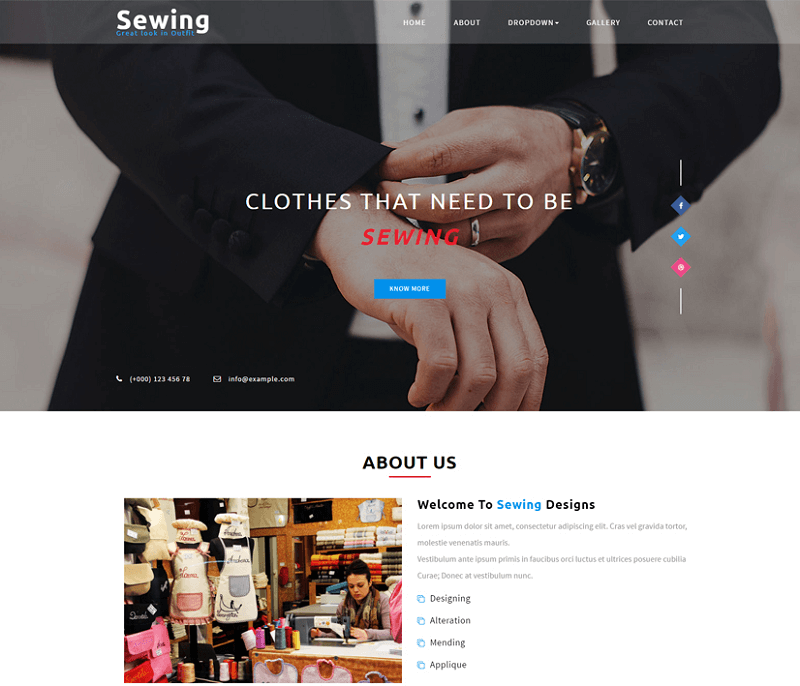 Sewing is multipurpose template having all modern features and 100% responsive template,compatible with all devices. 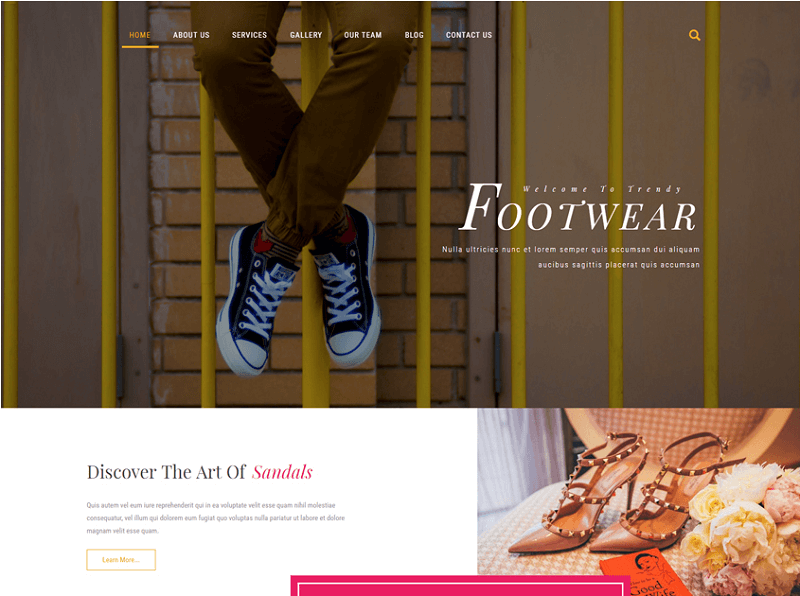 It is the best template for all your websites like clothing, men fashion, women fashion, boutiques, artisans & craftsmen, lifestyle and many more. 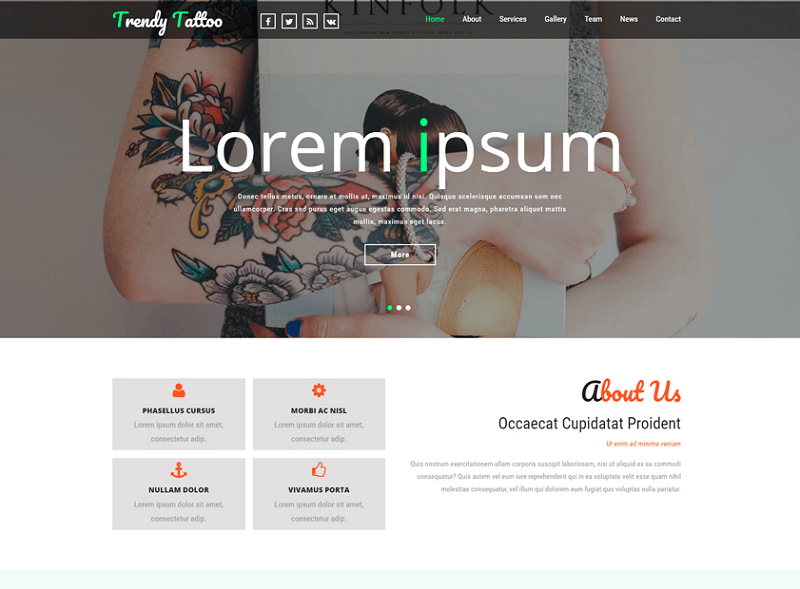 Crazy Trendz is clean and professional HTML Template, It totally responsive to all devices and compatible with any devices. It is elegance style of design in every detail Crazy Trendz is a highly customizable built-in Bootstrap framework Template, It looks Awesome for your website to showcase them perfectly in front of the user, It can easily use for any type of business to increase your online presence over the internet. 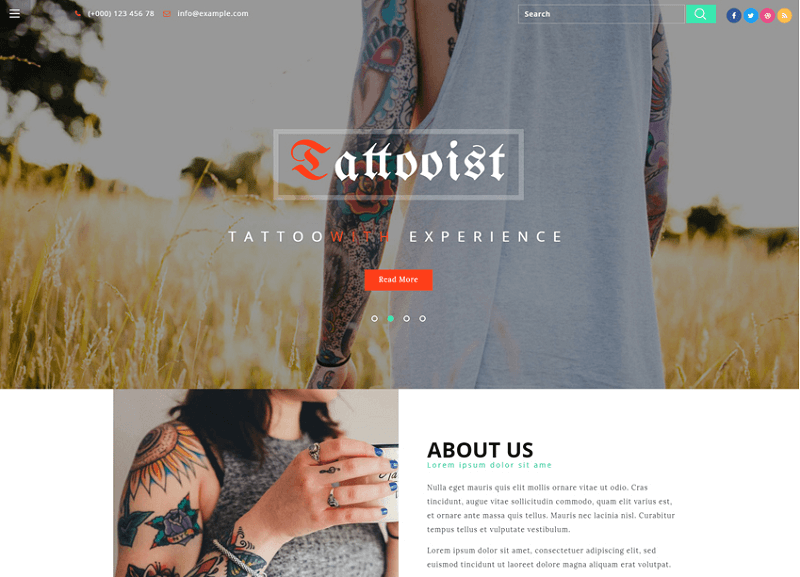 Trendy Tattoo is a Responsive template, It is Innovative template built in Bootstrap framework, compatible with all devices, It will express the new thought about the design from it eye-catching effect use in design It has all features according to the tattoo studio, piercing studio, Body Art websites, tattoo salon, tattoo shop, creative studio, it can easily customize to your need. 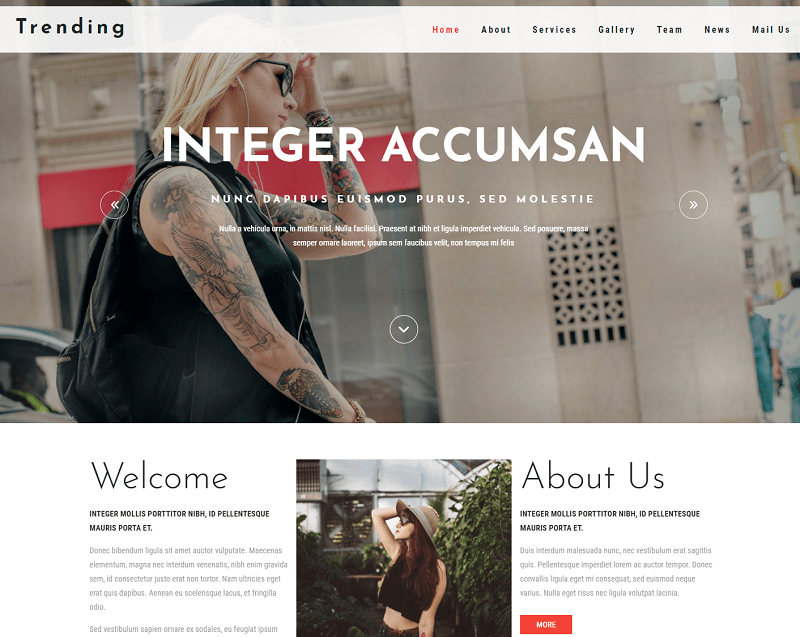 Trending is a multipurpose template, which can be made according to the modern world requirement, It has all required features. It is totally responsive and can be used perfectly in any devices available in today’s world It is a clever option for your website to boost your online presence to show your fashion-related work. and get up all the desired growth you want in your business. Fashion Blog is fabulous Blogging Category Template Which gives you all revolutionary ideas showcase your work in a way in the fashion world through making use of this elegantly designed. It perfectly design and document to help you to easily customize according to your need, It has all new features like a slider, eye-catching hover effects, sliding progress bars, It also has social media icon placed at the top of the design. Today I have searched on the internet and find very amazing template Kalay. 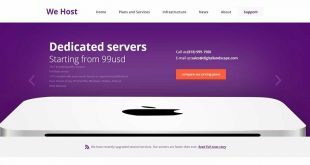 Kalay is simple and clean design template In which have was a use of purple and white colors. 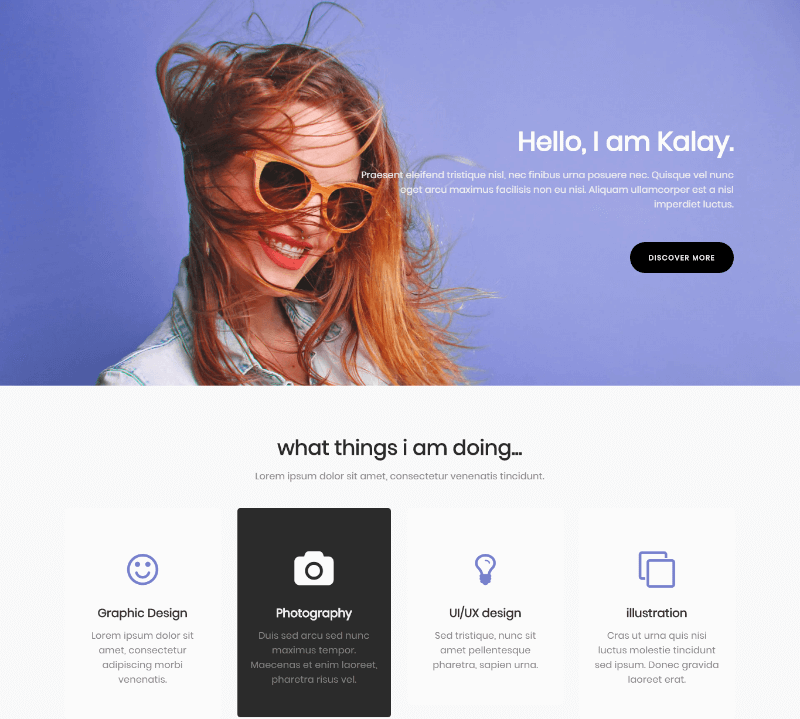 Its design will be great for any creative company It is perfect one-page HTML template.In each section Kalay there is a beautiful use of animation, In the services, section provided a 4 column layout & application section 3 column layout. At the bottom there is a contact panel which you can use for your customer feedback, Kalay is also having social sharing button at the bottom. 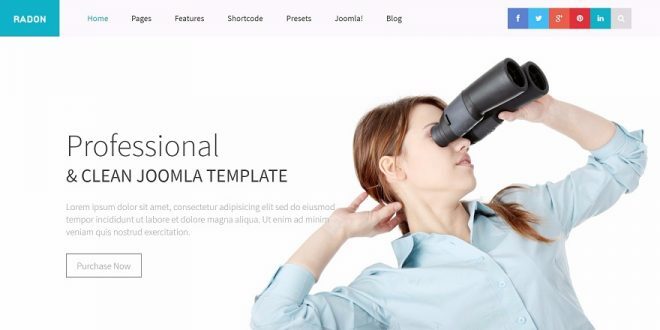 In my search for free Html Templates, Find RS Html a multipage Html template. It has Responsive design and 3 Column layout. At the top menu bar, There is a use of animation on that. Search option Provide at the top right of the Template. Templates are made by use of blue and white color which will suit the template design. service section is made of 3 column layout and having social media icon placed at the bottom of the templates. In each part of templates, there is a use animation. 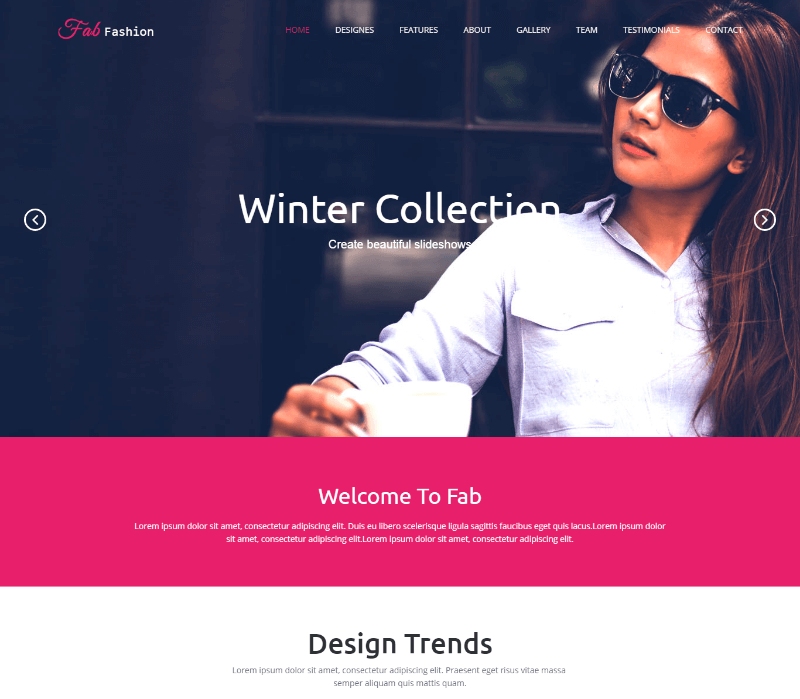 Fab Fashion is single page responsive HTML template. At top slider is placed In service section has 3 column and application section has 4 column Fab Fashion has perfect use white and red color. which look best for this design. Animation used in a different section of the templates which Enhance the beauty of the templates. In the Testimonials section there are use navigation bullets and at the bottom of the template, there is contact panel for your user to get in touch with you. 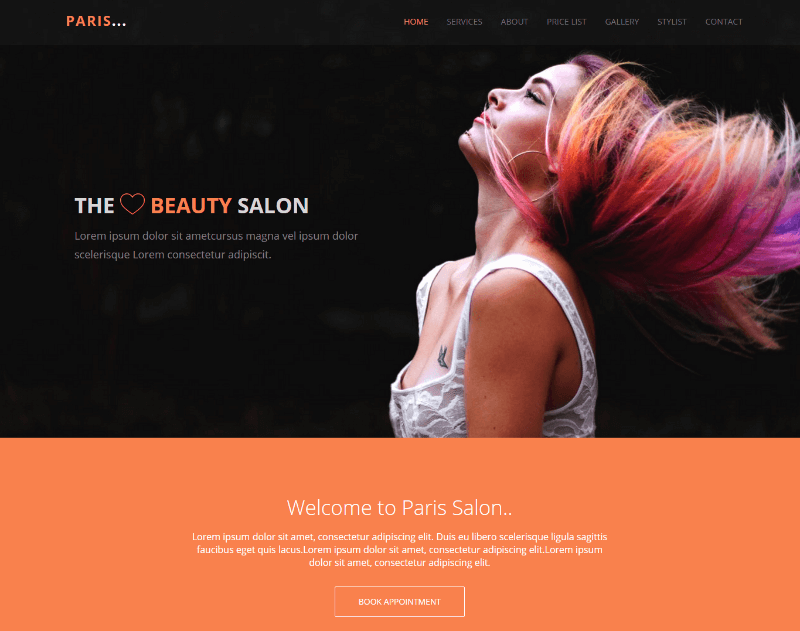 In The search of fashion Html Templates, I have to find Paris Hair Salon It is modern and stylish bootstrap template. 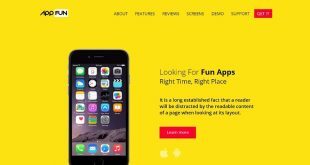 It is fully responsive and mobile ready design which will be best for Today’s trend, In Service Section 3 column layout and Application section 4 column layout given over there to easily showcase your business service. In application section, there is also a social media icon over there also having a working contact form at the bottom of the template. E-Shopper is a Responsive and mixed column Html Template At top Template social media icon given over there to give a user a sharing platform,In the Menu Bar All option will have an animation which will look perfect and have a slider which will use placed beautiful images to enhance the beauty of the templates, Design is made by use of Orange and white color there is also placed contact form which really suite design. With all these features the template will become the best template for any fashion website. A gloss is fully responsive Mixed column design It has Slider placed at top of the template it has elegant use of red and white color in different part of a template which is perfect for design, There social media icon provided over at the bottom of the templates which the need of every today’s world and have a beautiful use of animation all different part of templates to enhance the beauty of Gloss and make him really useful template for the fashion business. As search over all over the internet I came through this design I find It a really great template which will speak about it beauty itself. 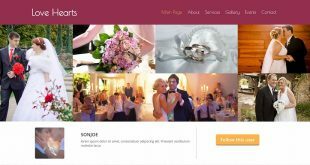 It have Automatic slider placed at the top just below the menu bar to placed images of your work, service section has 4 column to help you to easily showcase your work, and use of animation in whole over the menu bar which will provide it eye-catching effect to enhance the design and make it presentable. It is easy to use for any creative agency and many more. Nowadays need of the world they want a template that will uniqueness and as well as all the required features in the design. 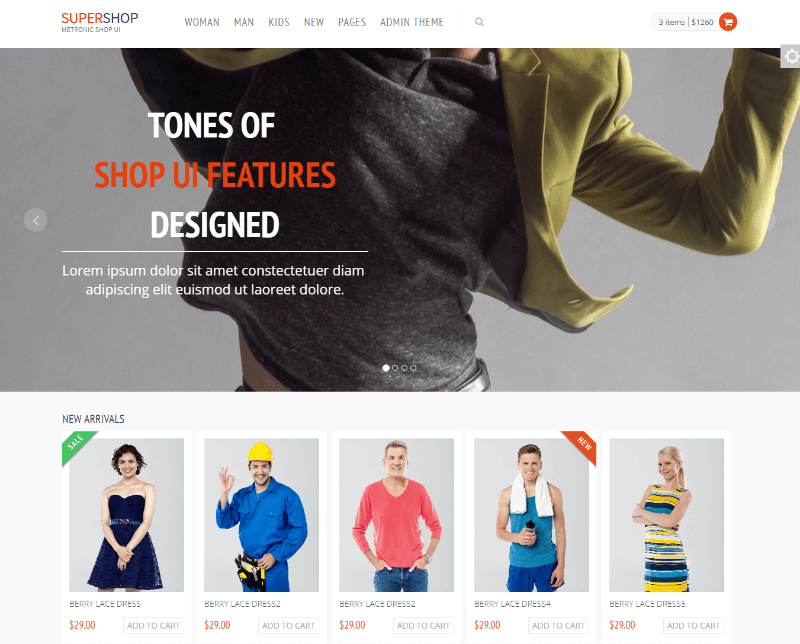 Supershop is one of them The Best Free Responsive Bootstrap Template it is made with a used orange and white color. It has login provided at the top of templates. also, a use of animation in a different section of templates and have awesome font used in it also has social media icon have at the bottom of templates to social sharing platform to every user. 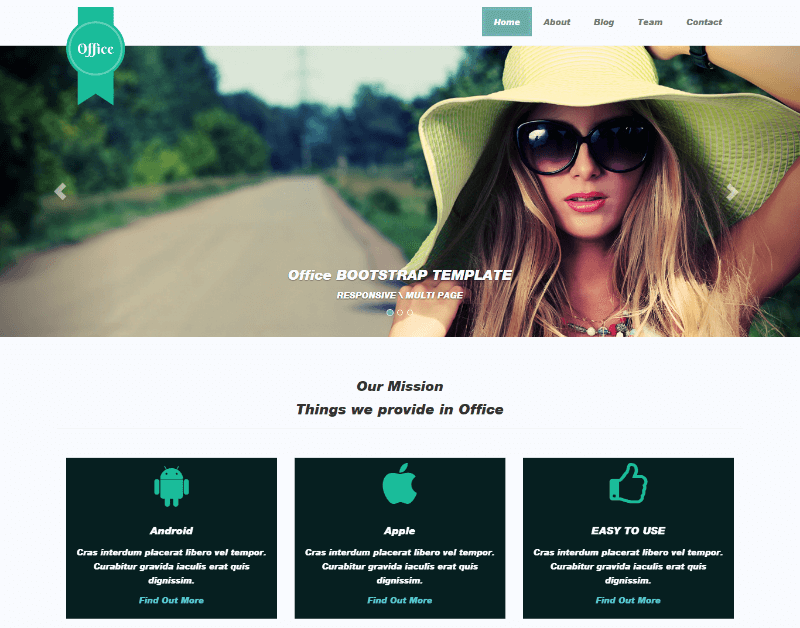 An office is a responsive and multipage template. that has been easily used by any creative agency It is Multipurpose templates easily use many different categories In services section there will 3 column layouts In the Footer section there will there 3 widgets contact, links, and social media icon. It has beautiful homepage It also has a blog page in that which will contain pagination to select a different design. It is SEO friendly design. 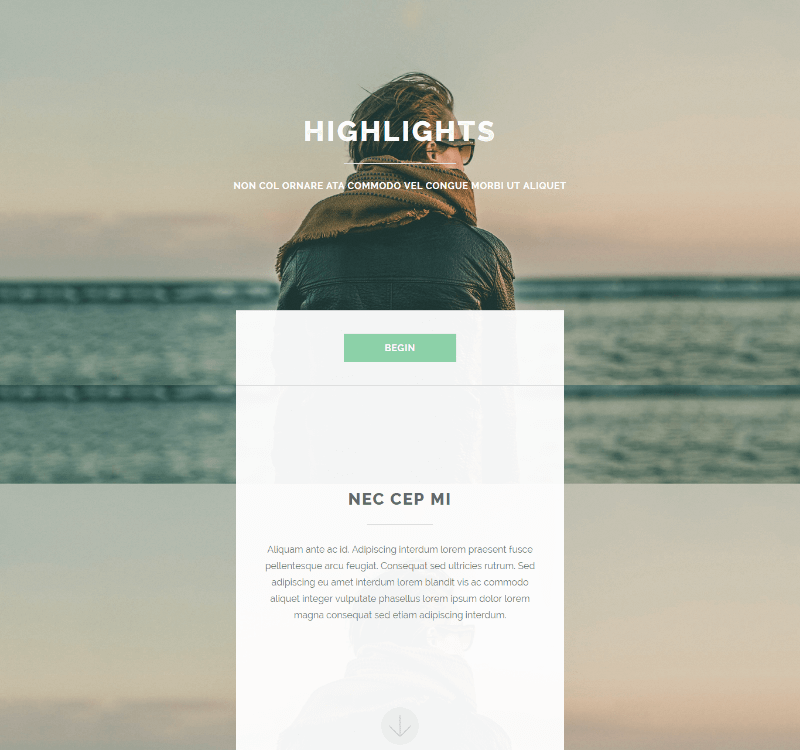 Highlights are having really nice homepage made by using 3 different color scheme it is really responsive design. and has contact form use to coordinate with the user also provided a social media icon at the bottom of the design animation is placed on that and on all icon in design. Beautiful image placed in the background. login form provided to help a user to get in touch with you. have the payment option on it. Get through these creative design 100% responsive suitable for any device pc, laptop, tablets, mobile etc. 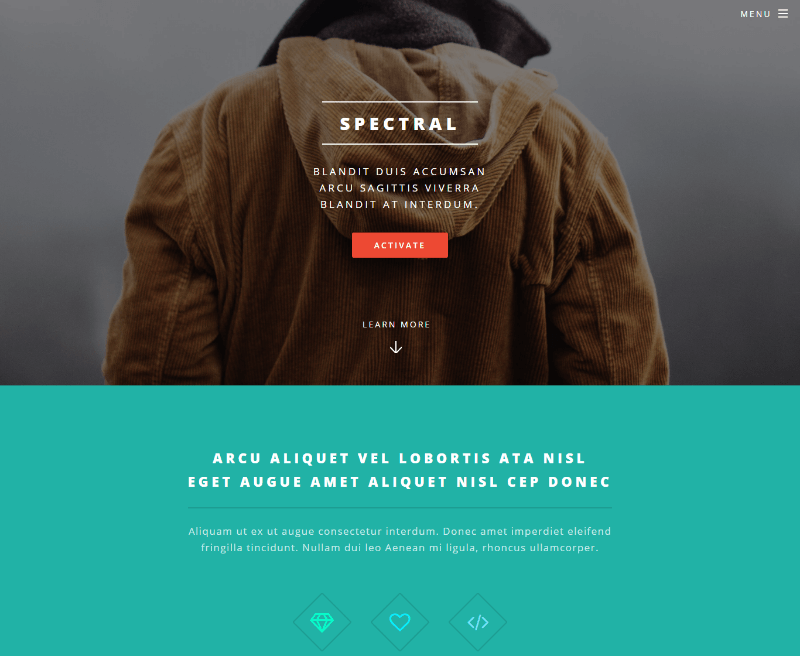 design made with 3 color scheme and contain 2-page layout: generic, homepage. Having a signup form given to payment panel with it. Menu bar in hamburger button is Placed at the top of the design. in the application, a section is made up of dark blue color with 2 column layout in social media icon placed at the bottom of the design. 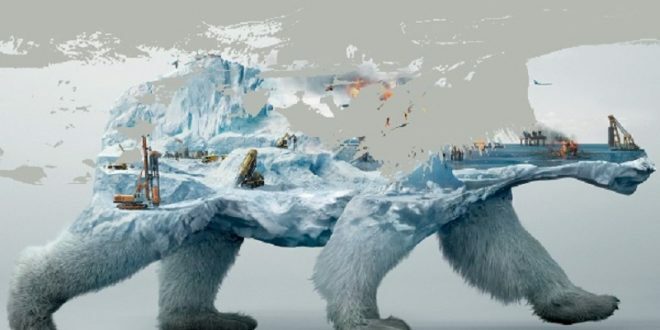 perfect use of animation to enhance the beauty of the design. This is Massively 100% Responsive and Built with standards of compliant HTML and CSS. It is made with a color scheme of black, white and blue. 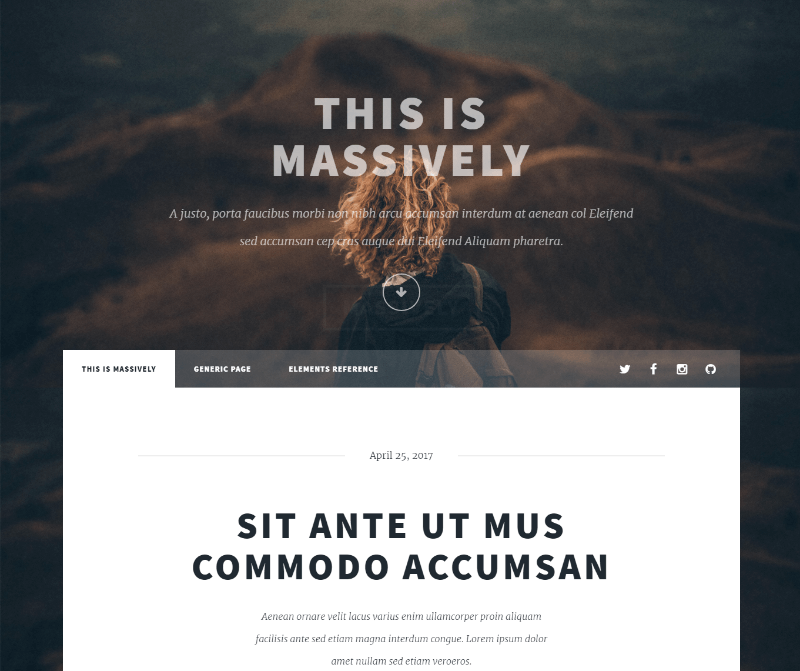 Massively is made in a 2-page layout: generic, homepage. The design is compatible to any devices Like- Pc, Laptop, Tablets, Mobiles etc, Social media Icon Provided Over both in Top of the page and also in the contact provided in design at the bottom of the design pagination given below the services section. 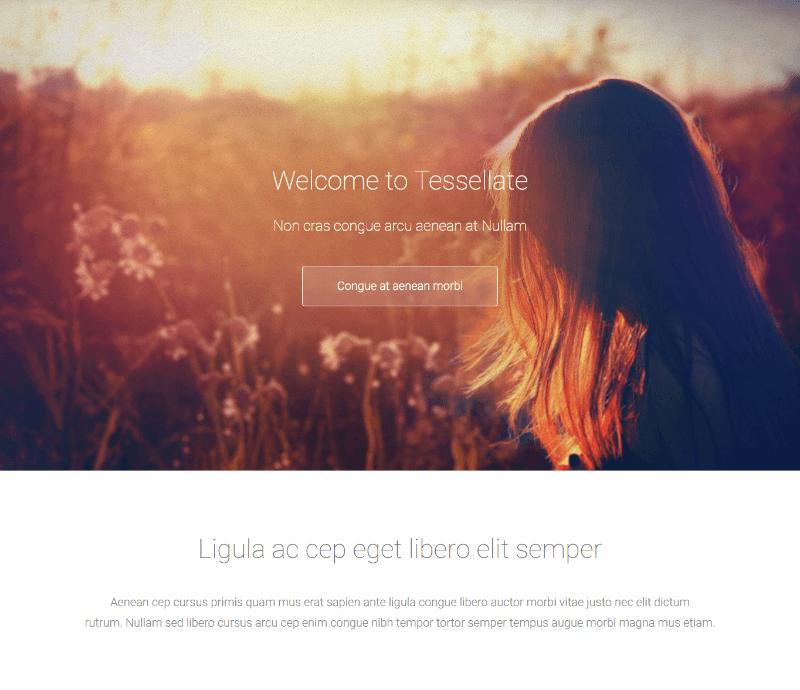 Welcome to Tessellate in our search this the best fashion template made with a use of gradient color giving a vibrant effect to design, It has services section has 3-page layout application section also have a 3-page layout, it really responsive templates which will be compatible with any device pc, mobile, Tablets, Laptop etc, Social media icon is given at bottom of the design a design is made with a use of 3 color grey, white and black which suit it a lot. Stitchery is a multipurpose template, this modern and elegantly designed template. 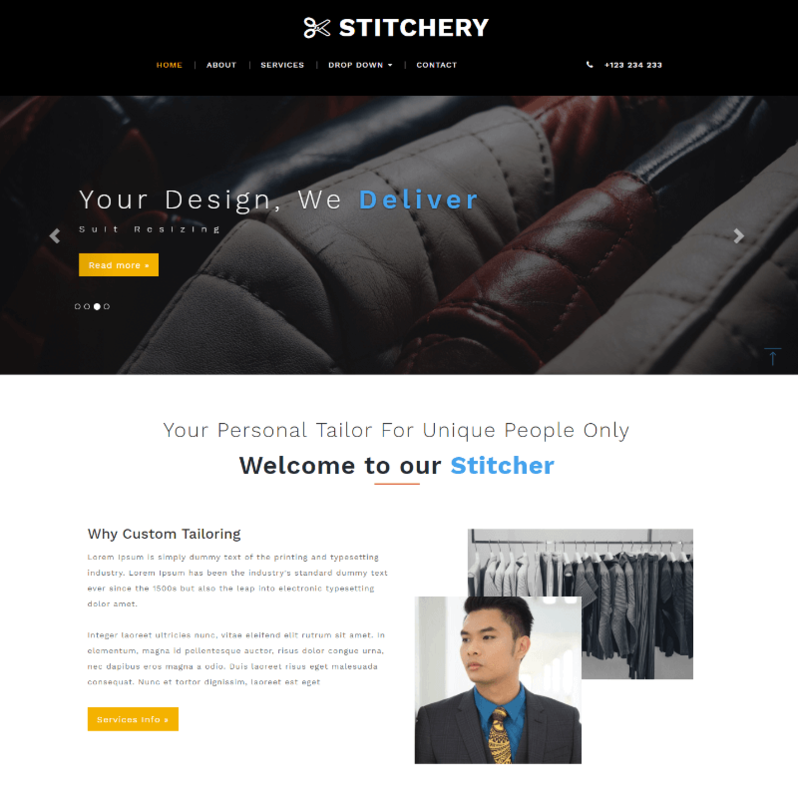 Stitchery is 100% responsive template, compatible with all devices, displayed on all screen sizes. 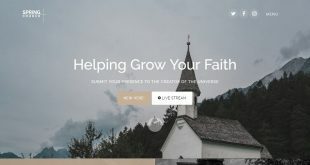 perfect use of animation at the menu bar, an Automatic slider is placed to showcase your work services have 3 column layouts to describe your services contact form is given at the bottom of the design at the footer part there will 3 widgets perfect used in middle section of the design. It is Fully Responsive Modern and Elegant Design template having a smooth and animated search button which enhance The beauty of the template It is perfect for your online business store to get it to the next level. A brand is a fashion multipurpose template a stylish choice for your fashion internet site, It is responsive template compatible with any devices and run smoothly on them, It has all modern added in it to enhance its presence over in front of the visitors and provide a help to perfectly showcase your business with this eye-catching design it will the best any person who wants to become its business to a Brand. 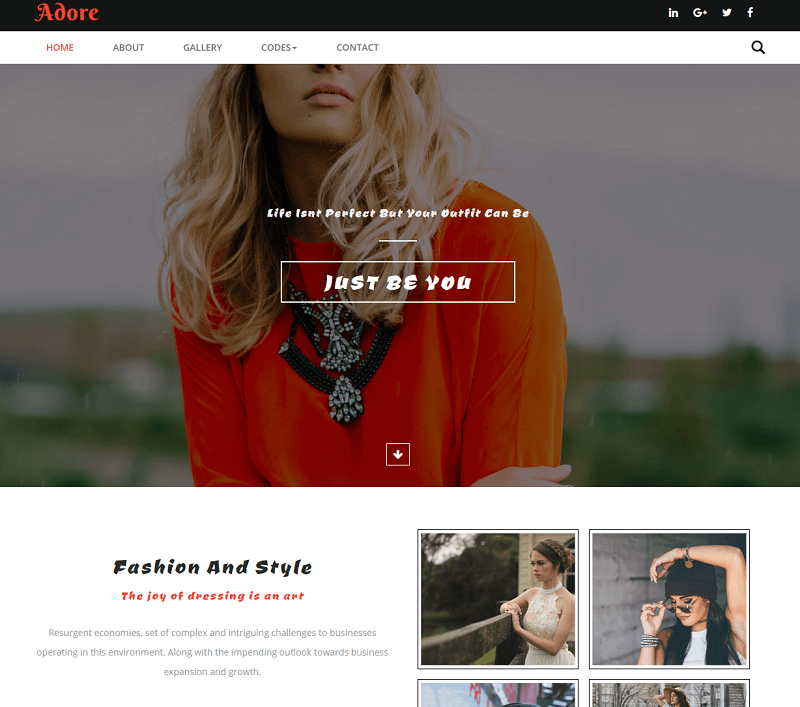 Adore is a Multipurpose internet Template which will be easily used by anyone, Built with well-framed bootstrap for to provide an attractive look to the template, It is easy to customize with no trouble. which will suit your need, It has a Fluid Responsive design of a template compatible with any devices, It will suit any type of business, PSD is available by PSD Depot. It is a fancy template which can be used by user requirement. 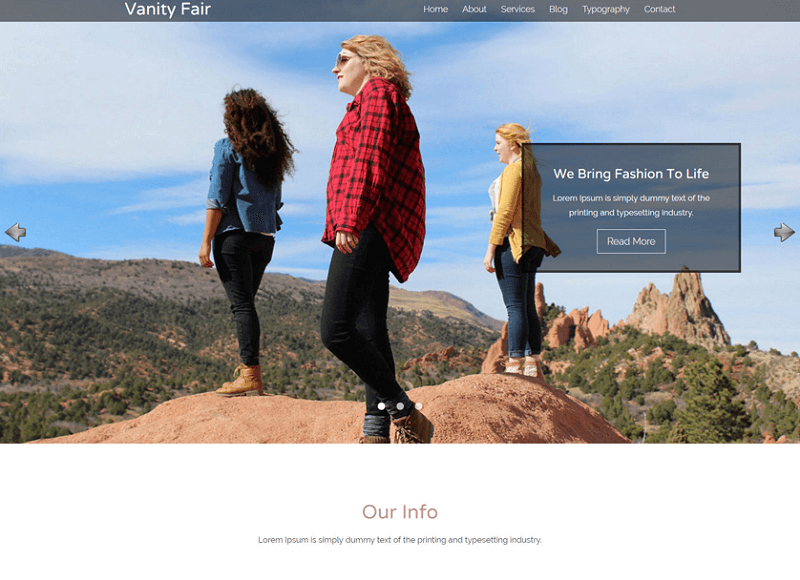 Vanity Fair is a fully responsive HTML Template Which is used for any Fashion, Beauty, Modelling, Portfolio, Photography, Blog category business website. The Modern and new features used like:- Iconic Pictures, Font-Awesome Icons, Parallax, and Hover Animations, It is an elegant design that will helpful for any business to display its business creatively according to became it a Top brand. To grow influence of your business work. It is a highly customizable Bootstrap Multipurpose Web Template, that a user can easily customize according to your need, to give it a personal look of them, This responsive web template is designed having a clean flat grid system. It has a full page background slider, It is designed using a beautiful color theme give the awesome look to the design of this elegant template contain all modern features to satisfy any person. 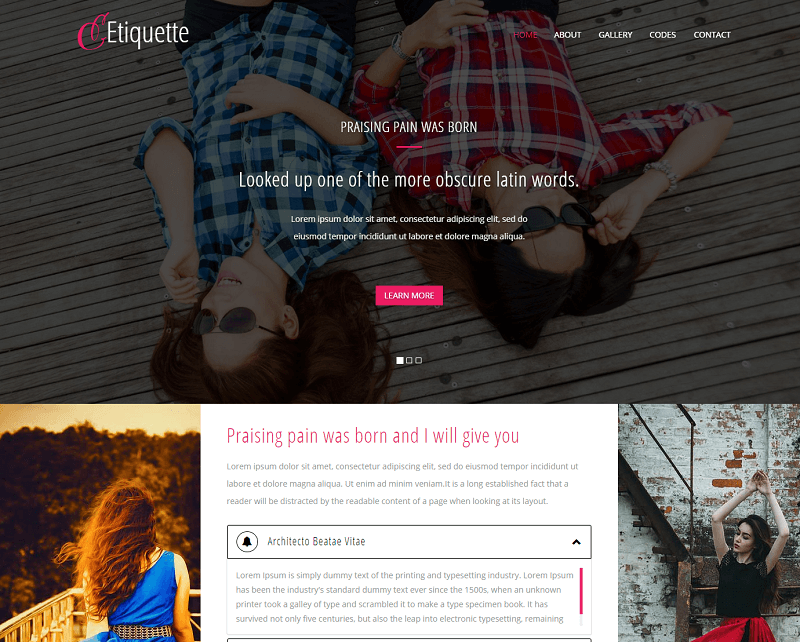 An Etiquette is Flat Bootstrap Responsive website template designed gorgeously to give all the features in this template, it will perfectly design having modern features. 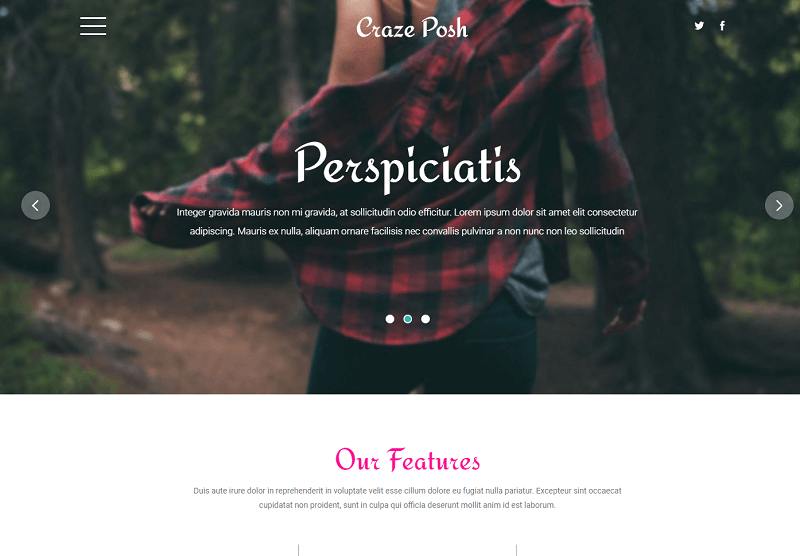 Etiquette Multi-page Responsive web template to suit any company website Fashion, Beauty, Modelling, Blog Cosmetic category business. It is Font-Awesome Icons, Flat Grid design, Parallax and Hover Animations to enhance the look of business. Craze Posh is a Multi-page Templates, It is a completely Responsive template which will be work smoothly on any devices, and also in a browser so you can give your work perfect features to every user in the market as we know internet know can be used different devices, It has elegant Colors, Flat Grid design, Video Player, and Hover Animations which provide a trendy look to the design and became it best for today’s market. It is modern, multipurpose template, have it an all modern features The header with social media icons, stunning logo and complementing navigation bar. that provide it a modern look to it it will perfect for showcase work in a professional way to give it a great growth that they want it is A rich sliding banner image to showcase all It information sections crafted with excellence. Try The Fashioner. A snazzy web template is built in a Fancy style it can be used as per the user requirements. that give a personal choice to showcase their work in a beautiful way in front of the whole world online and give it a growth they according to their business many features arrange in the best place to give it an awesome look give it eye-catching view anyone sees will attract to it, reach the height of growth with it. Want to Become a Trend Setter, Then Fashion Look comes for you all. 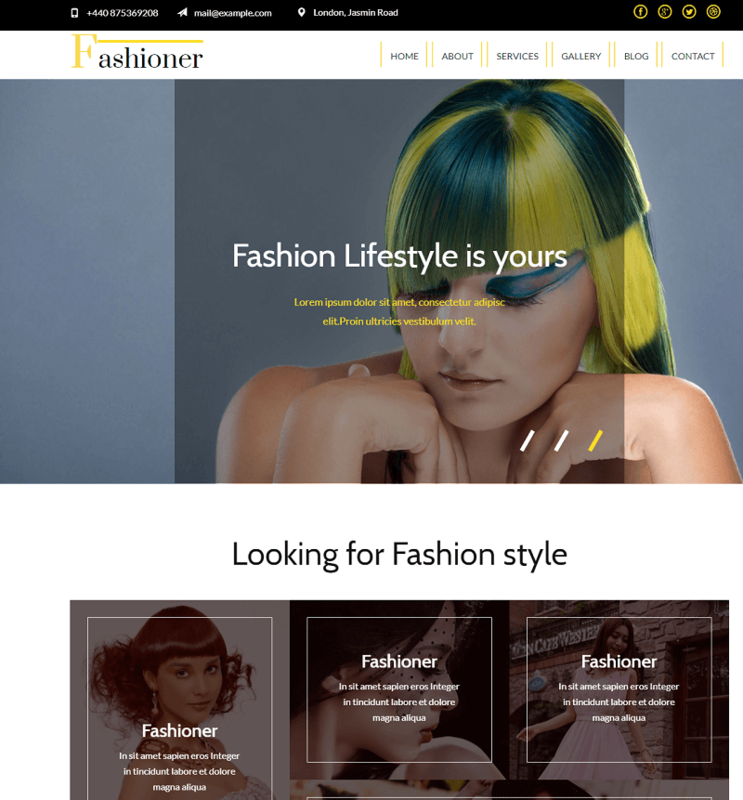 Fashion Look Template comes with a free Flat Bootstrap full page background slider that will give excellent look to design, It is a fancy template that user can customize them to their need. 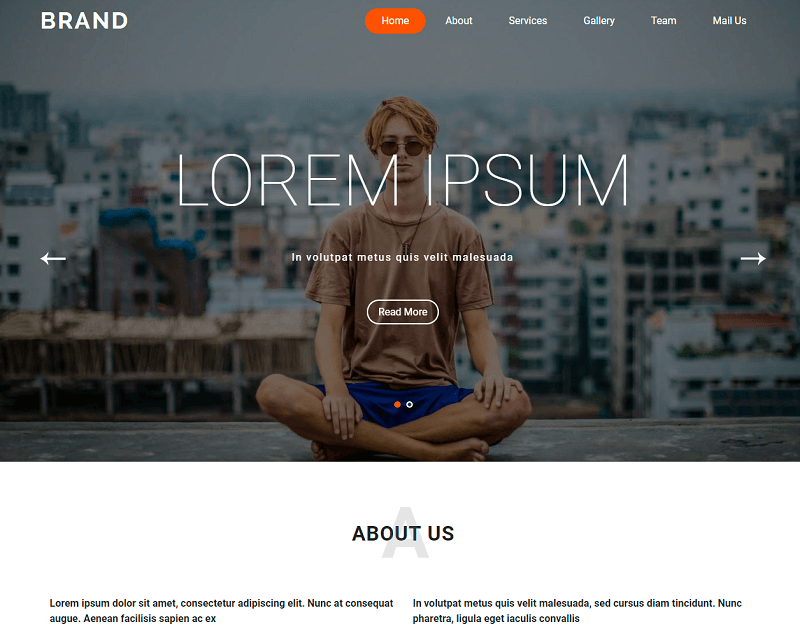 it is modern world template it is completely responsive and can its design can smoothly work on any devices also compatible with any browser you want well-documented design showcase work in professional style. 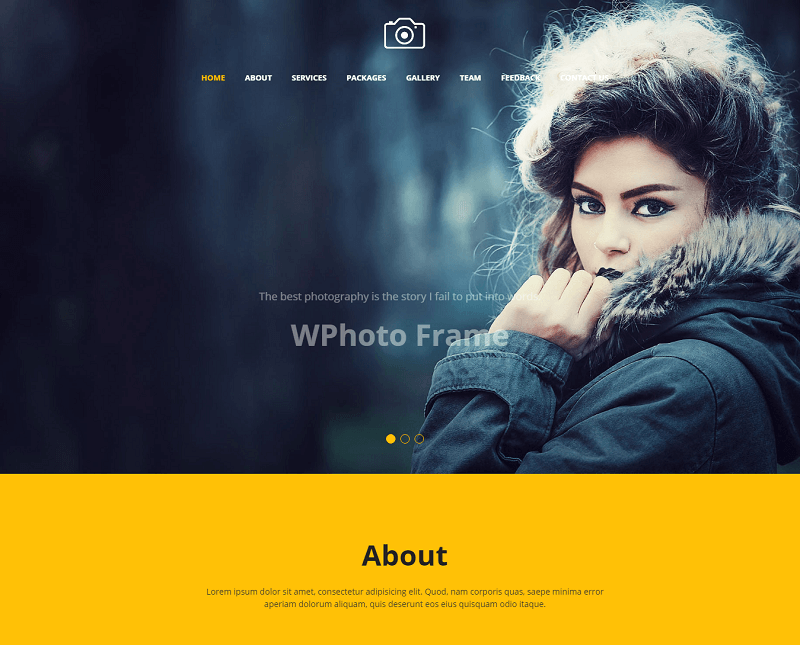 A Flat Bootstrap Responsive website template designed Elegantly with Simplicity. an icon used in the design looks great in that placed in a design, features given with this design are all according to the modern world and as well as the design is fancy so the user can customize to their need help to its work showcasing in his desired way as well as provide elegant look automatically by the features added to the design. 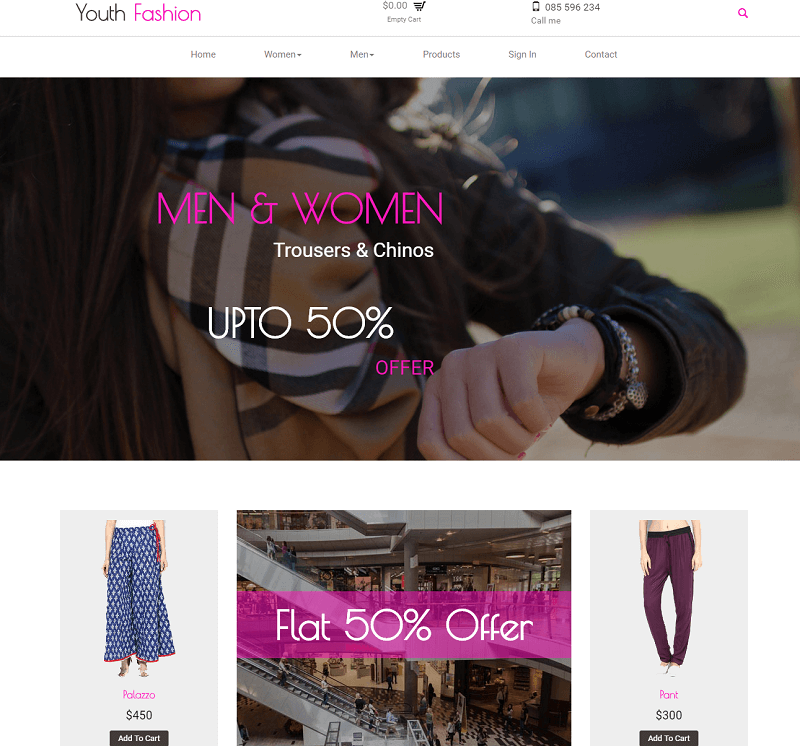 An E-Commerce category Website Template with a Trendy design and all useful features. That will give it an awesome look, it has a beautiful design homepage with perfect used of a color scheme that will give it eye-catching effect, fulfill the need of every person.it is 100% responsive design made with bootstrap containing all the features at one place perfect use of Alignment, Glyphicons and Hover Animations in design. 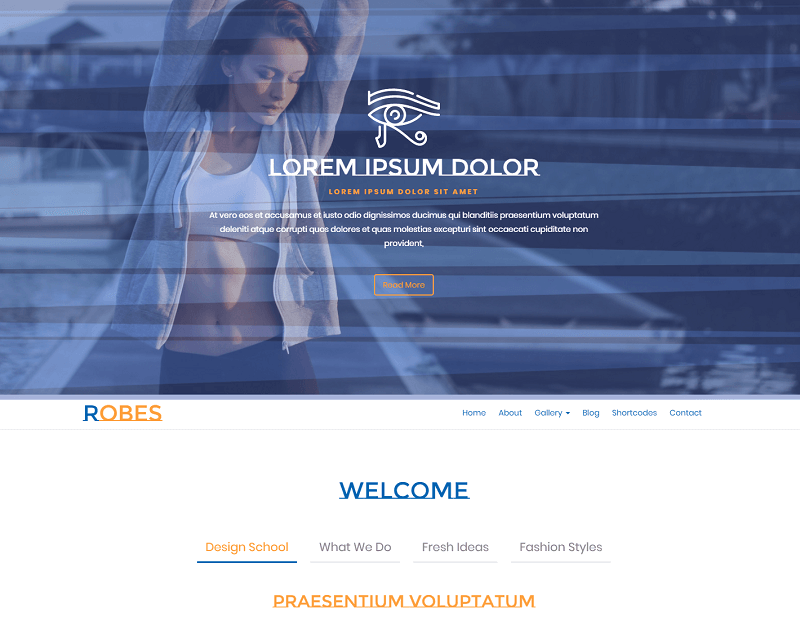 Robes is a nicely crafted template which will suit any Fashion, Beauty, Modelling, Portfolio, Photography, Blog business website.It is Multipurpose template having a completely responsive design that will easily use in devices compatible with any browser. It is social media icon which gives it a platform to for social sharing template having full page background slider, it is designed using HTML5 and CSS3. Estelle has a classy Homepage, It is Responsive Bootstrap Website Template surely meet the need of every user, The Colors, Images, Icons, Animations, Alignment and Navigations are perfectly use which makes it a High-Class template, It is easily customized by anyone according to their need so they can personalize it. best template to start your online business in a top class way, with this classy design.